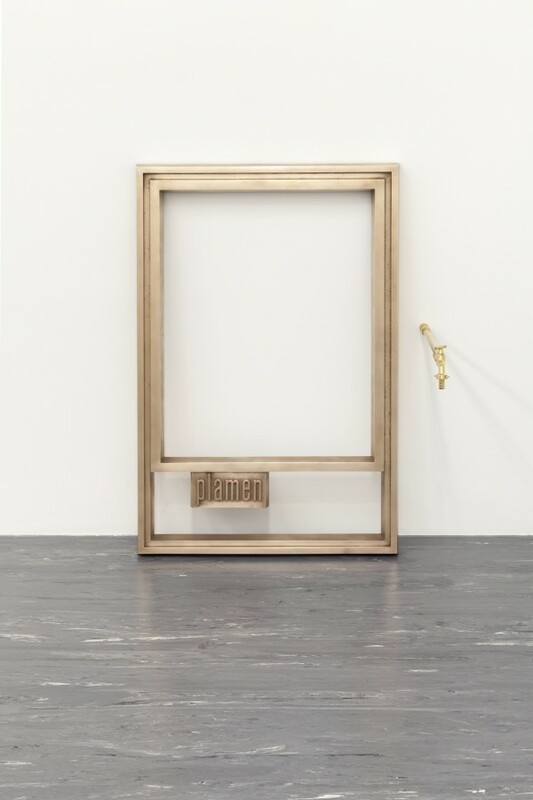 Elements from the spheres of art, consumerism, and everyday life have figured equally in the post-conceptual artistic practice of Plamen Dejanoff (b. in Sofia in 1970, lives and works in Vienna). 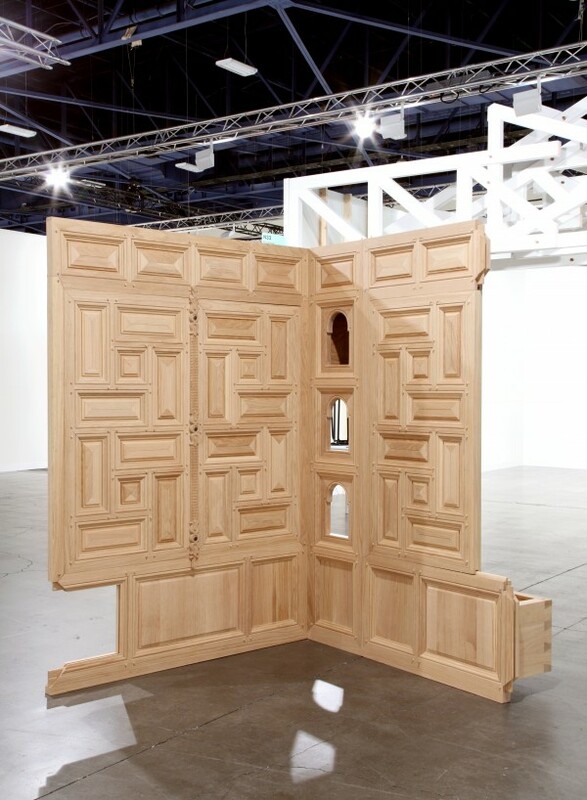 Such methods as branding, image transfer, and reference to his own content as well as that of others are further features of Dejanoff’s artistic work, in which he takes on multiple roles as developer, marketing strategist, or producer without ever endangering his sovereignty as an artist. The 21er Haus is now dedicating two consecutive solo exhibitions to the artist, which can be seen from 26 September to 29 November on the upper floor of the museum. 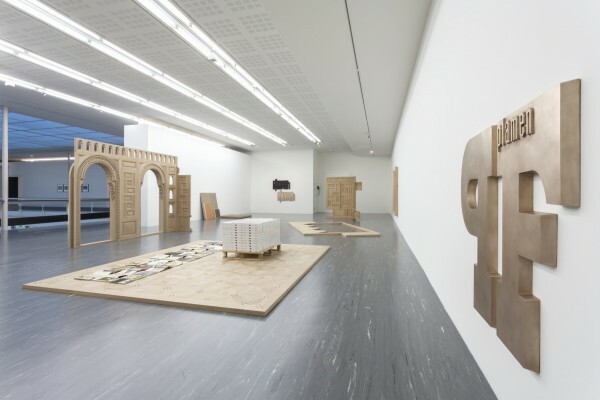 “With this exhibition, we are presenting the most recent series of works by Plamen Dejanoff for the very first time in Austria, in the form of two consecutive, compact solo exhibitions. 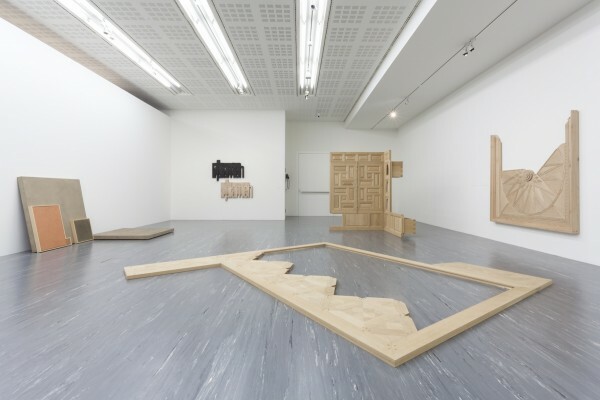 Both this unusual exhibition format and the works themselves convey the intertwining of interests in pop and everyday culture, art and cultural history, as well as institutional critiques, which is central to Plamen Dejanoff’s work, and show in a minimalist concentration the range of this post-conceptual style, which he developed over the course of many years,” says Agnes Husslein-Arco, Director of the Belvedere and the 21er Haus, of the exhibition. 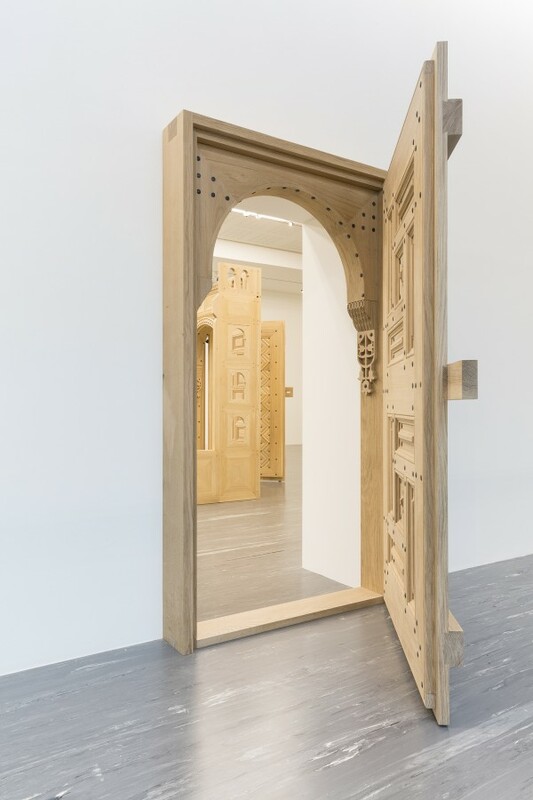 “I am also delighted that the collaboration with the Ursula Blickle Foundation in Germany—where a similar version of the exhibition was on show last year—is being intensified and continued with this exhibition,” adds Husslein-Arco. The exhibition Foundation Requirements is devoted to the most recent work series by Plamen Dejanoff. The intertwining of art and the everyday as a recurring theme in Dejanoff’s work here takes a backseat in favor of cultural historical references: the series and its title are derived from a foundation that was established in 2010 in order to revitalize the culture of Veliko Tarnovo, the capital city of the mediaeval Second Bulgarian Empire and for a long time the political and spiritual center of the country. The foundation owns, maintains, and restores several historical buildings in Veliko Tarnovo and in the neighboring village of Arbanasi—including the former patriarch’s residence from the 15th century—with the long-term aim of establishing an international center of contemporary art and an archive on the significant past of the city, with which the artist’s family has a historical connection. 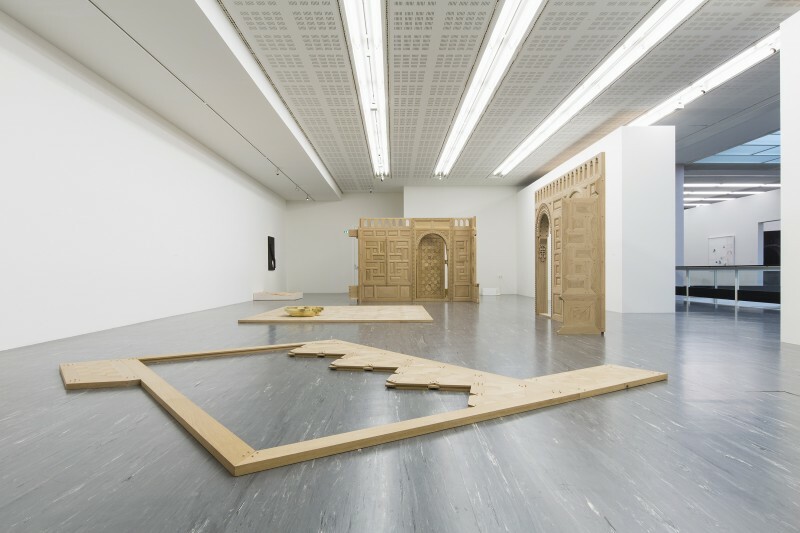 The objects at the heart of the exhibition are faithful reconstructions of elements from the demolished library—originally made as a modular construction from valuable varieties of wood—in the patriarch’s residence; these objects emerge simultaneously as an architectural formation, autonomous sculptures, and high-quality 3D advertising for the foundation. 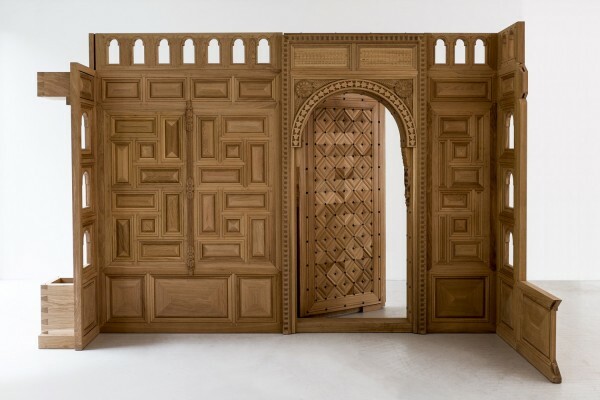 The wall and floor section represent lost architectural assets on the one hand and on the other address central questions intrinsic to art through their unresolved status between ready-made, replica, and re-creation. These objects are flanked by framed title pages from historical magazines featuring reports about Veliko Tarnovo as well as by individual works in bronze (such as the foundation’s logo), which make reference to the foundation’s project—itself a total work of art. 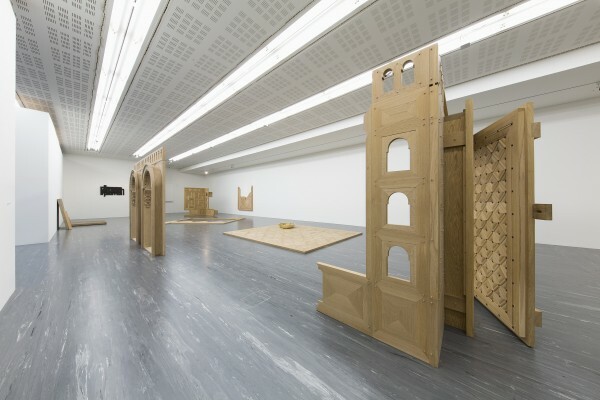 In turn, the bronze works hanging on the walls introduce the subsequent exhibition, also by Plamen Dejanoff. 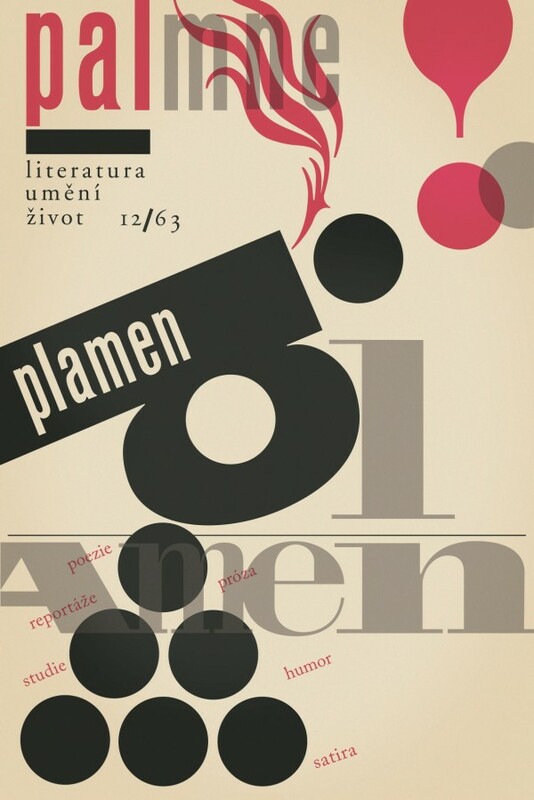 Following Plamen Dejanoff’s exhibition Foundation Requirements, the Czechoslovakian literature magazine plamen (Eng. 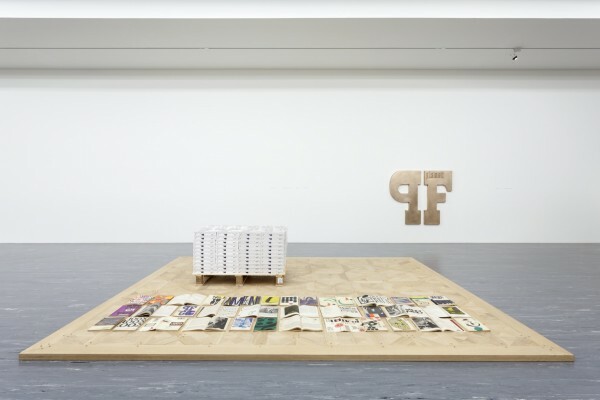 : flame) with the subtitle literatura umění život (Literature Art Life), which Dejanoff repeatedly appropriates artistically, takes center stage of this only minimally expanded second exhibition by the artist. 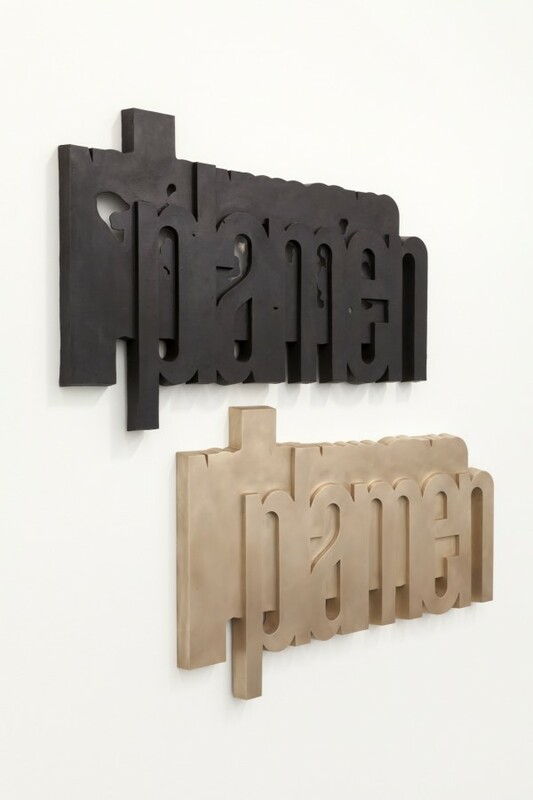 The name of the periodical, which was published in Prague in the 1960s, is stylized in a reverse branding process into Dejanoff’s own artistic trademark: the artist translates the significant graphic design of select magazine covers into auratic wall objects in bronze. 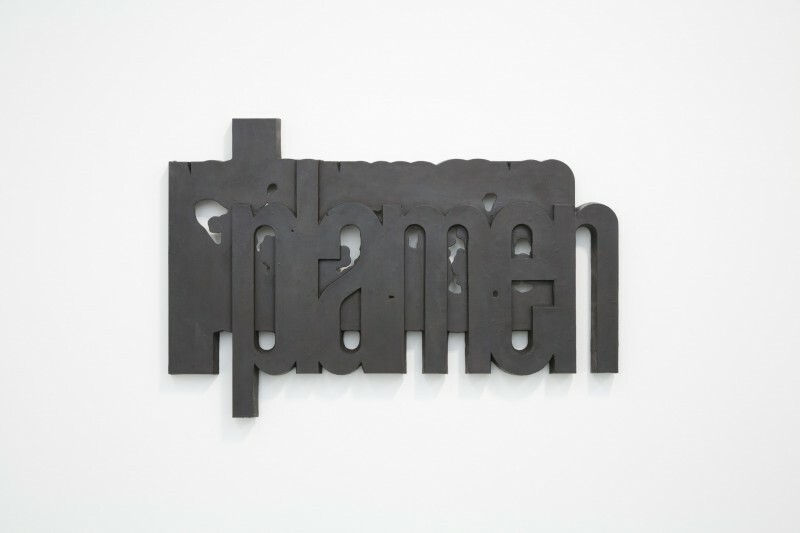 The appropriation reaches its climax with a new issue of plamen, which is presented in the exhibition alongside historical editions and is also a stand-alone work, which functions as a catalog of the exhibition, including contributions by Jennifer Allen, Joanna Fiduccia, Jörg Heiser among others. The pages of text and images in the publication are supplemented by advertisements and are hence comparable to modern-day art magazines as well as Dejanoff’s frequent combining of characteristics from commerce and the art industry. 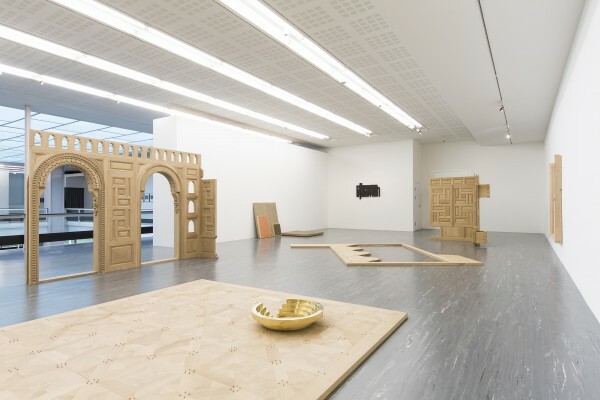 The idea behind the magazine and the associated encounter between several agents’ content forms a direct connection to the early “platform” works by the artist (together with his then partner, Svetlana Heger), which emerged at the end of the 1990s with the involvement of third parties and presented various configurations of objects on pedestal-like plates (see the exhibition Flirting with Strangers, ground floor). By thematically reshuffling the original magazine, a confrontation simultaneously arises between the artistic strategy of appropriation and the historical context of repressive cultural conditions of production in the former Eastern bloc. 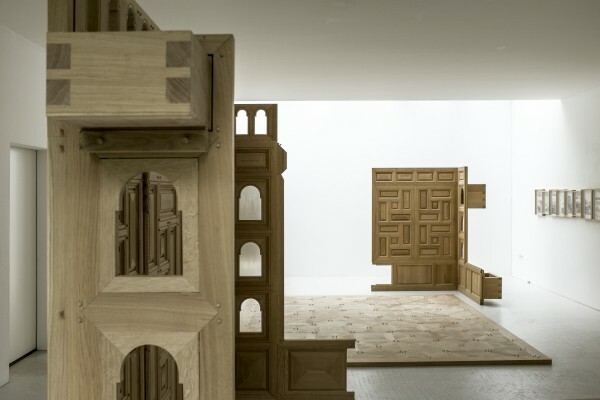 By overlapping, the two groups of works — plamen. literatur kunst leben and Foundation Requirements — convey a multipolar oeuvre, which oscillates between socially engaged Conceptual Art, Appropriation Art, and Pop Art. © 21er Haus, Vienna, Belvedere, Vienna.